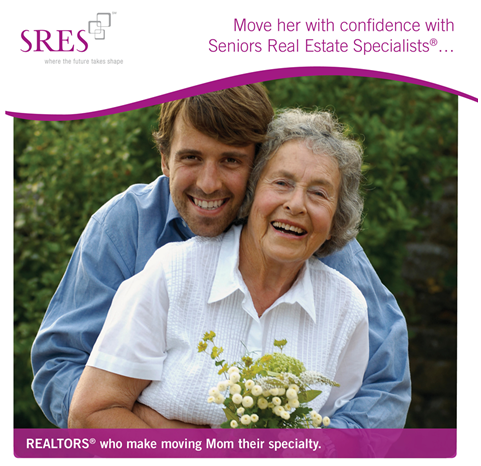 An SRES® helps Seniors move with confidence. 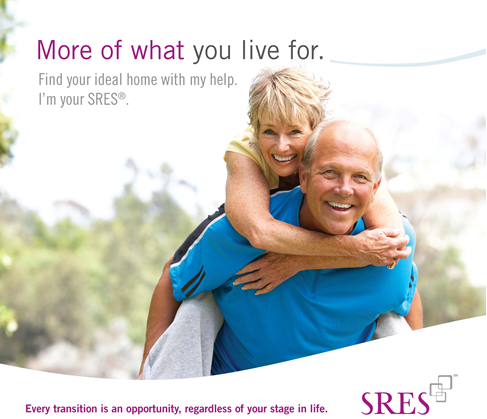 Find your ideal home with your SRES. Seniors Real Estate Specialists (SRES®) are awarded that designation from the Nation Association of Realtors. We receive it after completing education and training around the unique needs of Seniors and their Families when they contemplate lifestyle transitions. An SRES specializes in meeting the needs of homeowners who are “50-and-better”, and will be a key resource in exploring the possibilities. 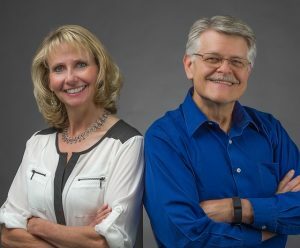 Options can feel overwhelming and paralyzing to Seniors who have been settled in their home for many years, even if the home is no longer ideal. Maybe it needs modifications for improved mobility and functionality. And sometimes it may be wiser to sell the old homestead and buy another home that is already more suitable. That may also mean relocating somewhere closer to friends, family, or favorite places and activities. Builders are tuning in to the need for new ranch-style homes in mixed-age communities, and there are increasing numbers of 55+ communities for active Seniors who would enjoy living among peers. Similarly, Independent and Assisted Living options should not be overlooked for a safe and supportive community environment. Move Mom or Dad with confidence with your SRES.